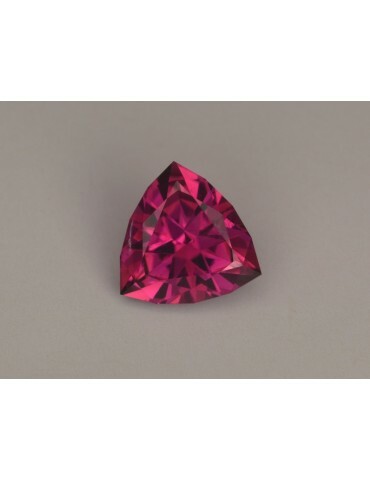 The rubellite is a particularly beautiful gemstone from the colourful family of the tourmalines. 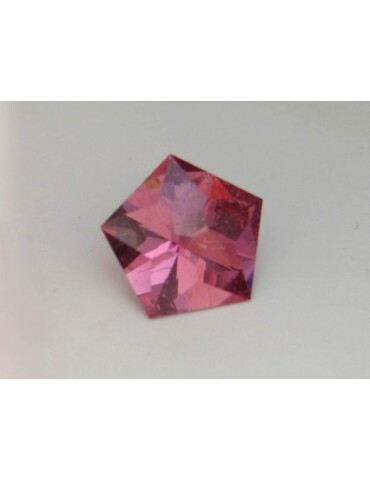 Its colour shines in the most beautiful nuances from red to shocking pink. 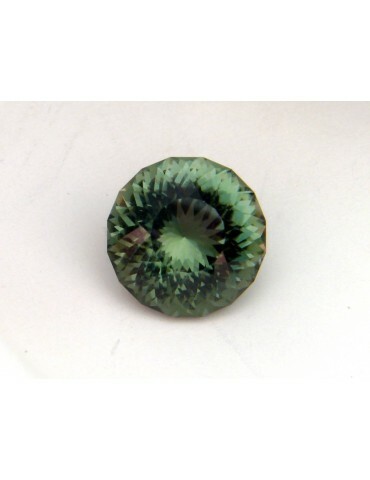 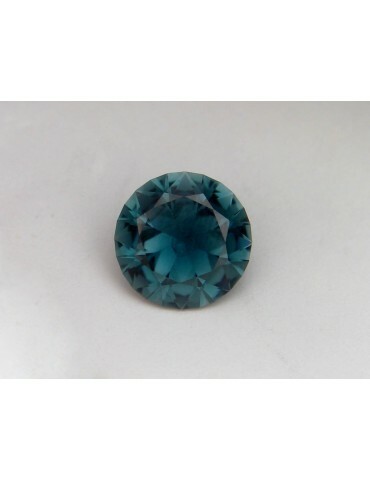 Tourmalines are closely related gemstones which have been created by Nature in many different colours. 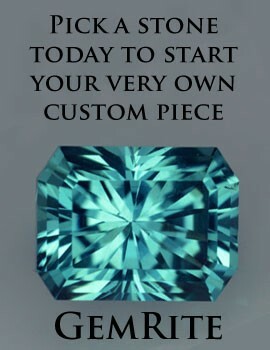 In the trade, as a rule, it is not the case that each individual variety has its own name. 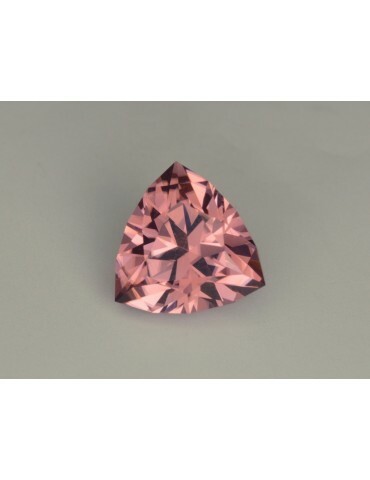 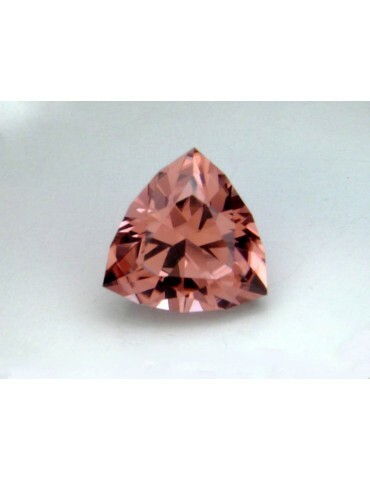 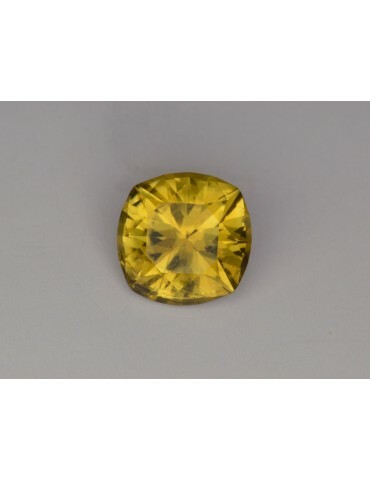 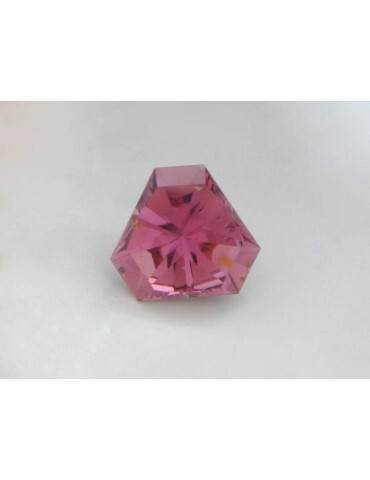 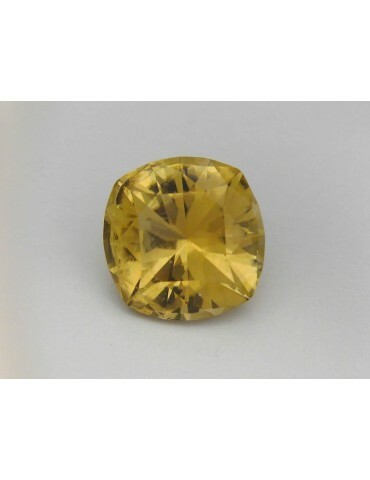 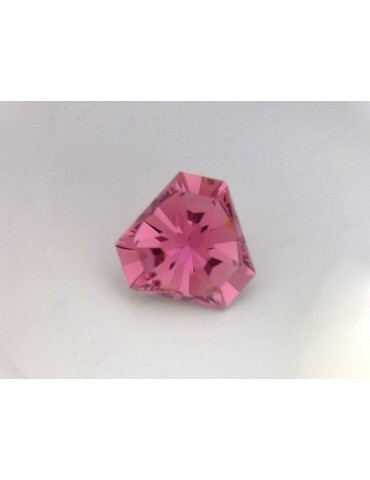 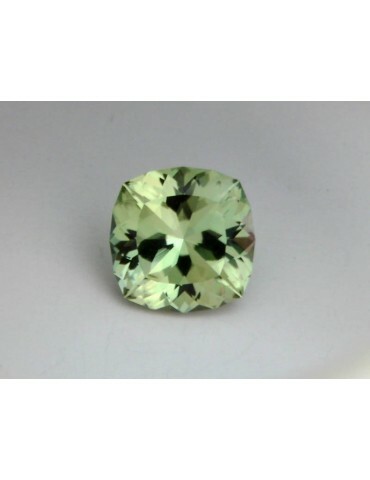 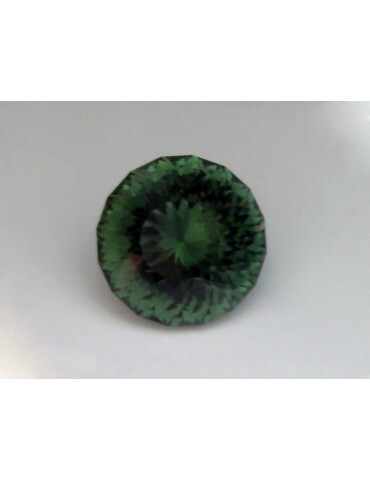 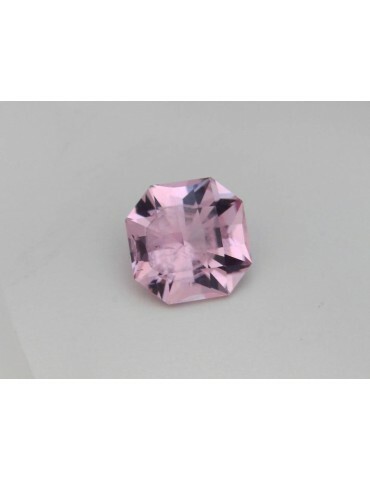 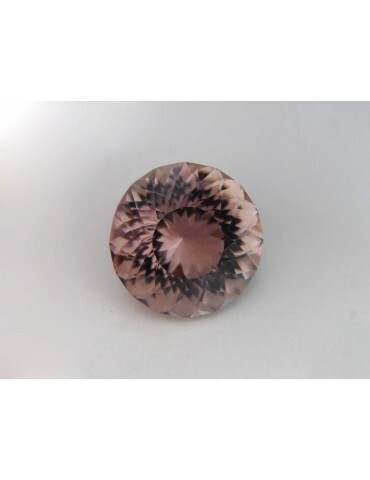 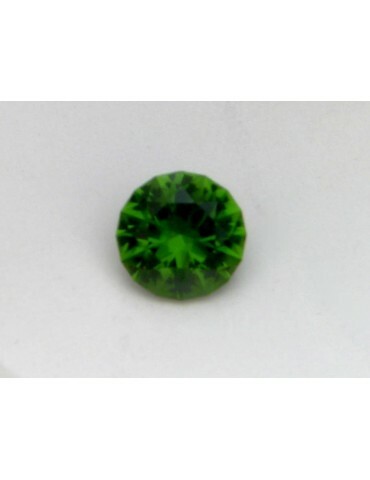 Instead, the name tourmaline is used and the colour simply added, hence red, green, blue or yellow tourmaline. 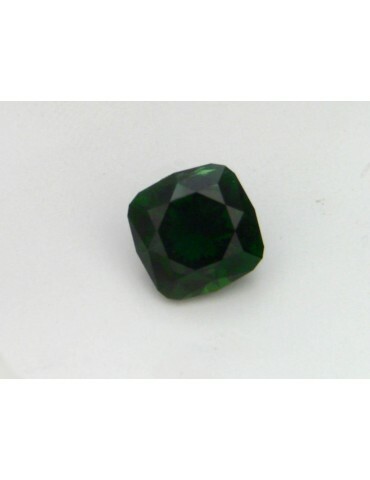 The exception, however, proves the rule. 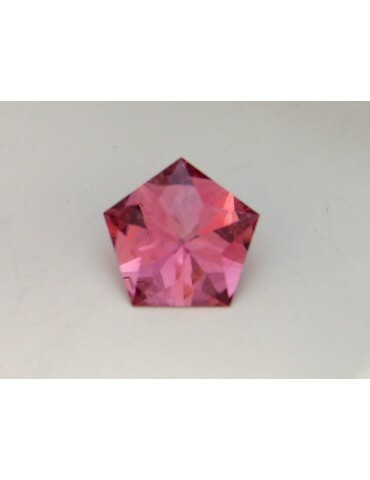 This also applies to the tourmaline and, in particular, to red and pink specimens.